Many people dismiss Maldives saying "There is nothing to do there". Tourists arriving at Maldives usually wouldn't have planned their itinerary well so scramble for things to do after checking into the hotel. It is true that primary reason to visit Maldives is to relax in one of those pristine beaches but if you wish to try other things, there are a set of activities that you can undertake. This post provides you with the complete list of things you can do in Maldives. Information is compiled from my observations during a short 2 day trip last week, along with information collected from hotel/operators and internet. I have not tried every item listed here and information like pricing etc may vary over time- please use your discretion. Too expensive for middle class, Recommended for honeymoon couples. Go on a local boat, try catching fish! Depends on operator, facilities etc.. It is there in the name of the country itself- MalDives! Is Transportation included? If not, boat or seaplane ride to far away island resort can cost almost as much as the room rent or even more, depending on how far it is from your arriving airport. The best view of these resorts is from the air- unless you take a sea plane, the ground level view is not going to be half as good. If the resort is allowing day visit guests then there will be more crowd and less privacy. Wide range of water-sports can be enjoyed in Maldives- Scuba diving being most popular, followed by Submarine Dive, Snorkeling, Jetski ride/banana boat ride and so on. Most ultra-luxury resorts have their own in-house crew and facilities for these activities, including PADI certified Scuba diving, so that you don’t have to go anywhere, at most cheaper resorts/hotel this will be somewhere else. Tour operators conduct island hopping to various other islands, with some time for snorkeling or exploration in each beach- but this will cost lot more and usually takes half a day to cover 3-5 islands. Many islands have budget hotels also, spending a night there will be more memorable than quick visit. If you can’t afford to (or don’t wish to) spend on ultra luxurious resorts in Maldives who have their own islands, the next best thing you can do is to go there on a day visit. 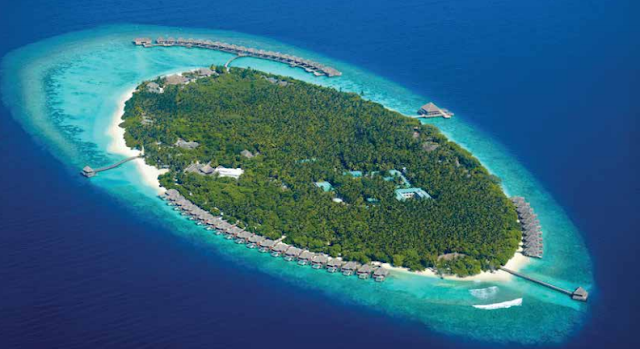 One night stay in top resorts can cost anywhere between 300 to 7000 USD per night. Few of these resorts accept day visit guest- which means you can go there by boat, have some welcome drink, use the pool/beach, have lunch and return by evening. You will not get a room but you can experience the property. This kind of resort day visit usually costs about USD 110 to 150, usually inclusive of transportation from your hotel, lunch and use of resort facilities. As such the city doesn’t have many places to explore- almost nothing. Still, there are few places which can be explored during your walk- Artificial beach, Tsunami Memorial, Sultan Park & Mosque area, market area and so on. Nothing very unique about these-can be skipped entirely if you have better things to do. (There is no need to go to Male just to see these things, but if you have a day to spare, go check them out) More details in a separate post. Final Tip: Most of us think of only the Ibrahim Nasir International Aiport while visiting Maldives. 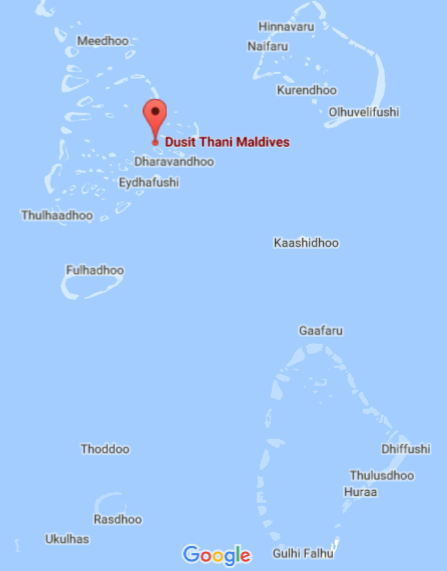 There are about 10 airports in Maldives spread all over [list here]. See if you can fly into a different airport and explore different parts of Maldives. Whom to contact/How to book these activities? Your hotel reception will be the best place to check, as they can coordinate and arrange transport/booking. Where possible you can try walk-in or contact the operator on your own. Great to know. Very useful post.